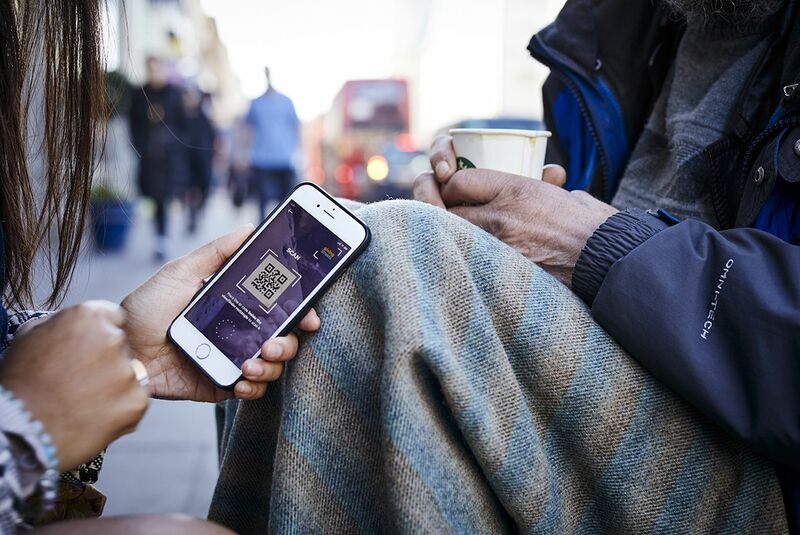 GivingStreets fosters solidarity in a cashless society by enabling spontaneous, instant cashless donations using a combination of smartphones and QR codes. The future of money is digital. 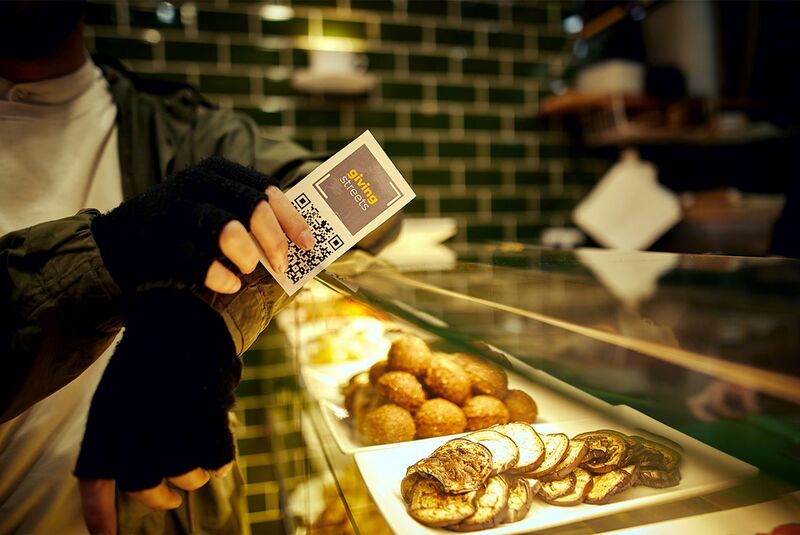 In 2018, only 34% of all transactions in the UK were cash and this number is set to decline as we move towards becoming a cashless society*. Buskers, rough-sleepers and charity workers have been excluded from this shift and are now facing further reductions on their already unstable income. We aim to bridge the cashless divide and build the first humanitarian technology platform with the sole purpose of maximizing the impact of micro-donations, creating a society that is inclusive to all. 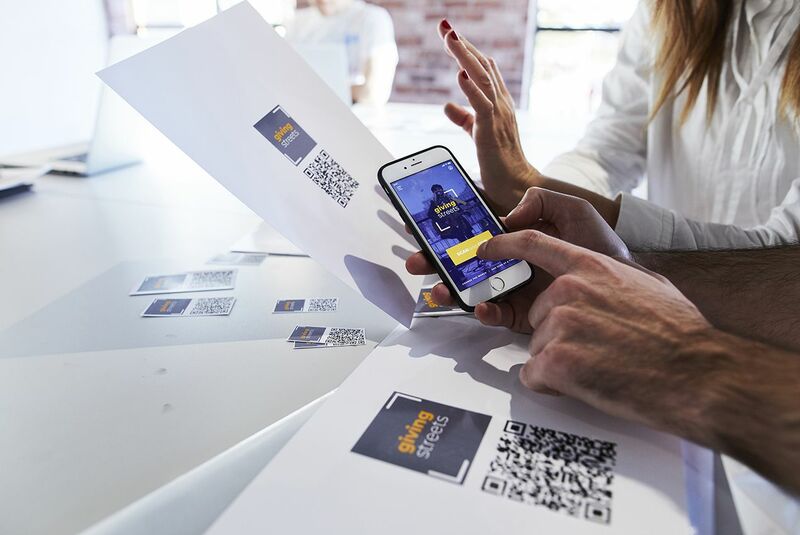 Our app requires beneficiaries to carry a unique GivingStreets QR code card, which can be scanned when someone is wanting to make cashless donations via the GivingStreets app. The beneficiaries can then redeem the donations at partnering retailers. This solution requires no technology on the receiver’s side and our private blockchain guarantees transparency and traceability of all donations. …launch operations in London and establish partnerships with nationwide charities, organisations, networks and businesses who share our vision. It would also enable us to explore strategic branding and fast-track the development of our technology for market launch. GivingStreets blends the innate kindness of people with their willingness to support those in need with a modern-day solution. 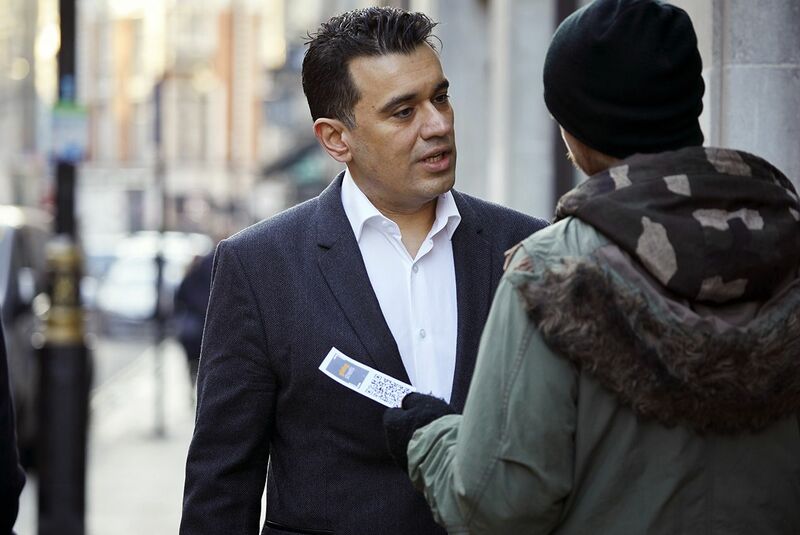 We target charities, buskers and the homeless with the same value proposition, effectively channelling any profit we make to either the beneficiaries or to further enhance the platform to enrich its offerings and strengthen impact.